When renting, leasing, or purchasing an aesthetic laser from MedLaser USA we offer the option for certified laser training. It is important when obtaining any laser that minimally you have received basic functionality training on your aesthetic laser. Every customer that we encounter has different levels of experience from being new to lasers to have many years of experience. We ensure that our customers are confident to functionally use their laser when renting, leasing, or purchasing aesthetic lasers from us. There are several types of training available in the market today; hands on training, online training, and classroom based training. When researching the type of training that is most appropriate for you, it is important to check with your state laws or your medical director to see if standard training is an option or if course work with required hours from a vocational school is needed. Some states are transitioning into requirements of vocational certification with minimum hourly stipulations of classroom and hands on based training. Some states may allow standard schools or training programs to meet your designated states requirements for certified laser training. We offer the option for certified laser training for classroom setting, online training, and hands on at your location training. This training is simply the basic fundamentals on how to use the specific laser you have obtained. 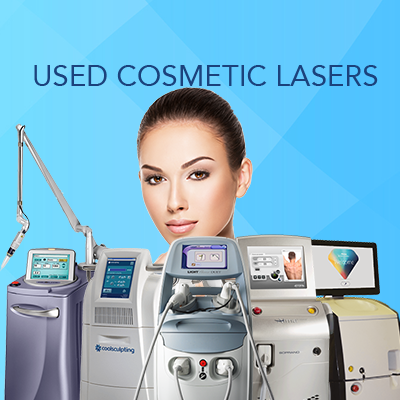 Every laser company should offer you how to use your device and provide you with a manual to use the aesthetic laser. Some details that are apart of basic functionality training are: how to turn the laser on and off, emergency button, how to change spot sizes, how to change settings, how to clean the laser, and how to operate the laser. What is not included in basic functionality training is clinical applications. For more training on clinic applications and treatments its best to work with a clinical training with hands on training. We have the option for hands on certified laser training at MedLaser USA. Not every laser company provides the option for certified laser training with rent, lease, or purchase of a laser but at MedLaser USA we have all the resources available for you to be successful. Our certified laser training can come onsite to your clinic and provide a full day of training, which can include how to use your device, clinical applications, and brief textbook based information. Our trainers have over 15 years of experience working with lasers and can answer every question you may have about operating your laser or clinical application based questions. After a full day with our clinical trainer you will feel completely confidence to service your clients and ready to run your business successfully. Sometimes classroom based training or onsite hands on certified laser training isn’t an option for your schedule. Online certified laser training is a great option and provides a foundation of knowledge for someone new to the industry. Online certified laser training provides classroom based certification credit hours for completion. MedLaser USA has options to guide you to achieving online certified laser training to meet your states requirements. Classroom based certified laser training is the most robust form of laser training available. State to state requirements are different and some require a set number of hours to be completed by a state approved training course. Those courses typically have a set number of hours per course and go through everything from scientific properties, treatment options, laser safety, and clinic settings. In addition to the textbook based learning most training classes have laser onsite so you’re able to get hands on laser training as well as textbook content. If you’re new to lasers its important to find a classroom based training school if not then at least an online certification. 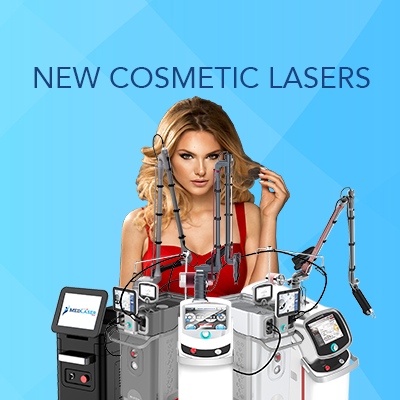 MedLaser USA offers both online certified laser training programs and classroom based training program options with the rental, lease, or purchase of an aesthetic laser. A vocational certified laser training program is the highest form of classification for laser training. Some states require the program to be classified as a vocation school. If this is so and you’re required to attend a vocational certified laser training program then this school has applied for the license to be listed and classified as a vocational school. Typically, states with longer hour of training requirements are those that you are to attend a vocational training school program. Please check with your state and if you have any questions on what you need then contact us for more information. Currently, MedLaser USA does not offer the option for vocational laser certification. What Types of Training Does MedLaser USA Offer We offer basic functionality training with every aesthetic laser rental, lease, or purchase. As an option we have certified laser training opportunities for classroom based, online training, and onsite hands on with our clinical trainer. We have every training option available for someone newly experienced with lasers and the heavily experienced. After install you will feel fully confident you’re ready to provide your clients with effective treatments.